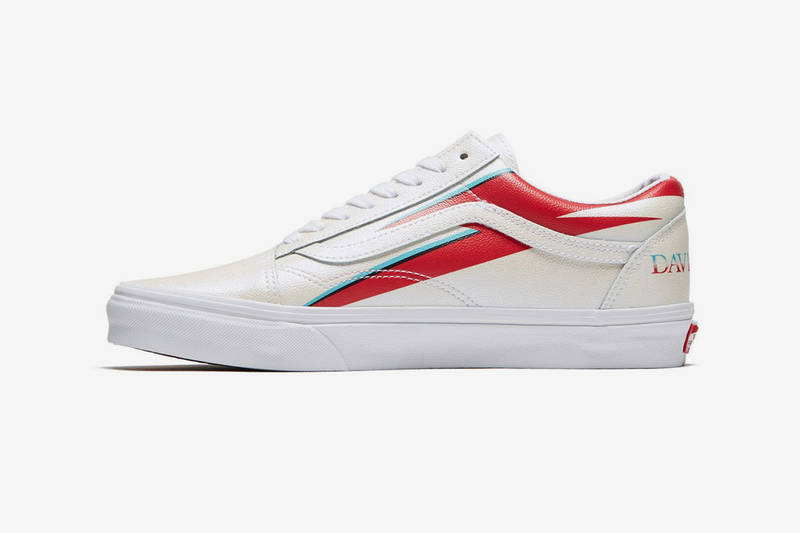 If you’re looking to pay homage to David Bowie on the daily, but the Aladdin Sane make-up is a touch too much for your everyday look, then this latest Vans collaboration is the answer for you. Praising the iconic musician, Vans are dropping a collection of kicks dedicated to the one and only, David Bowie. Made up of some of Vans most popular silhouettes, the collection draws inspiration from some of Bowie’s best albums and alter-egos. The Slip-On 47 VDX has been influenced by Hunky Dory, The Old Skool takes obvious design cues from Aladdin Sane, the Sk8-Hi commemorates the Ziggy Stardust years and the Era is dressed in a Space Oddity-inspired kit. The sneakers making up the capsule sport some premium materials; suede, faux-fur and sleek leather, vibrant colourways and detailed prints and embroidery. 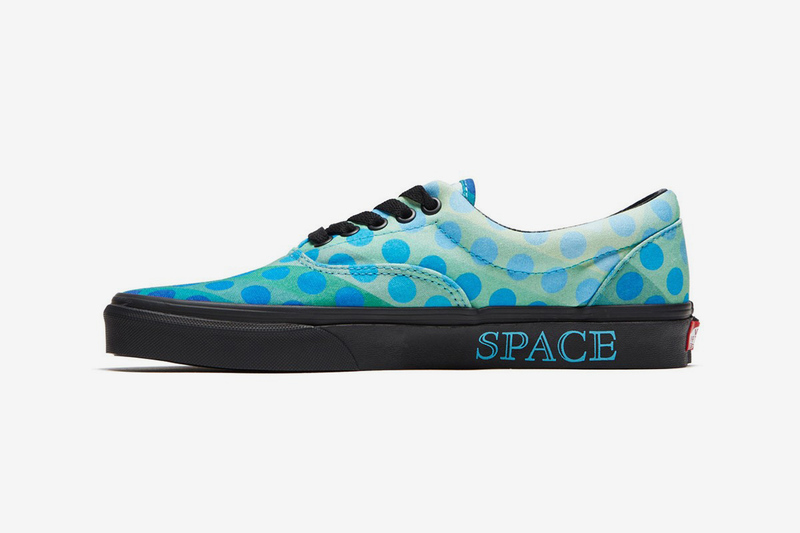 The release date on the Vans x David Bowie collection is yet to be confirmed, but rumours are suggesting it could arrive early April. Keep it on your radar so you don’t miss out.